do everything this one will do. order to make it a true dyno. 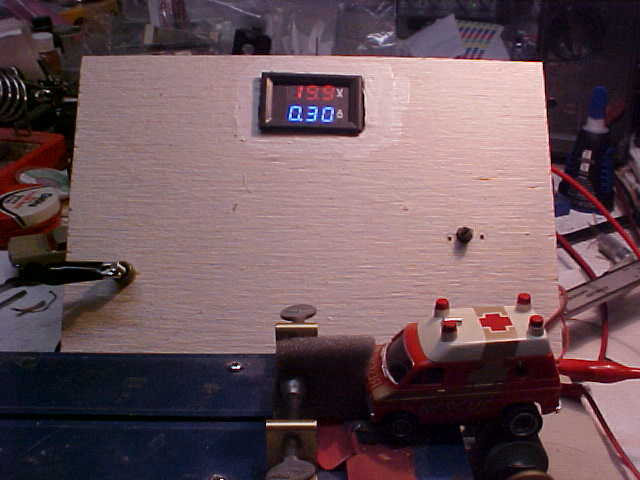 Here it is working now as a rear wheel rpm indicator. I was really surprised at how well this worked. Trying to get an rpm reading on the small tires was near impossible even when using reflective tape. 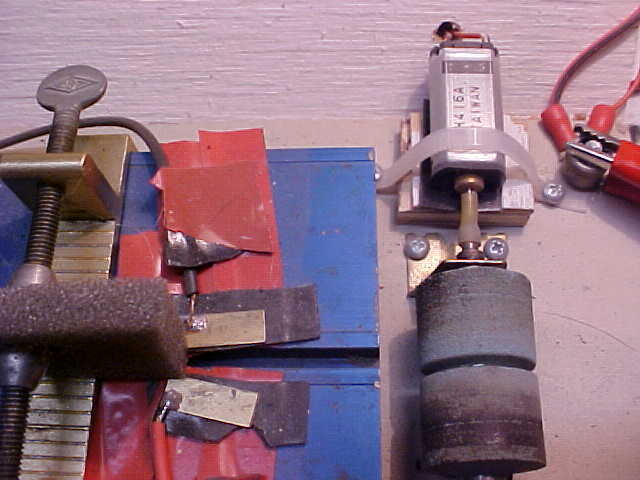 With this setup I just drop it onto the dyno and the reading is there in a couple of seconds. All this stuff you see are things I had lying around not being used, some for over 40 years. 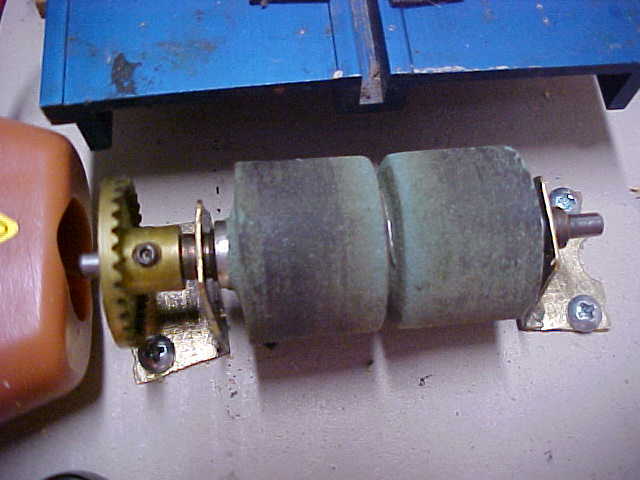 Here is the Flywheel, an old brass gear. Vehicle power. 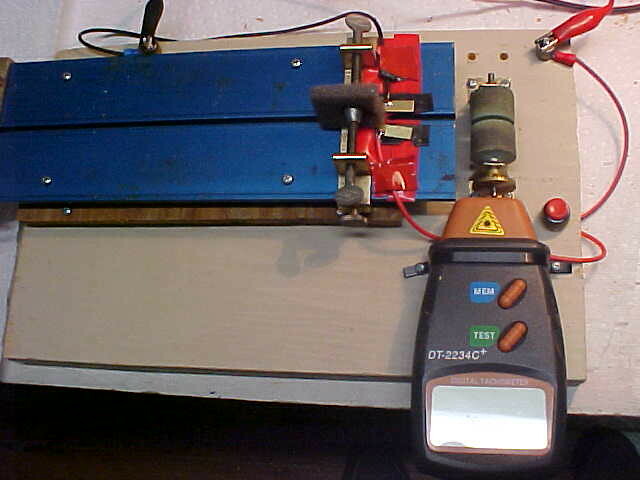 The table is adjustable for vehicle length as this is an old chassis jig. A piece of stock track could also be used. 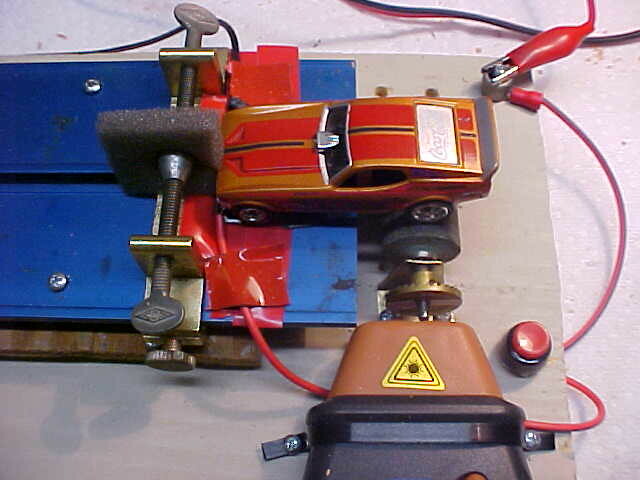 Car on dyno. Very stable, it is not necessary to hold it, just turn on the switch and it stays right there for a reading. Once the meters arrive and are installed along with the slave motor I will be able to calculate Watts and get an actual horsepower reading. looks like we think alike Dave. I made something similar a few years back. 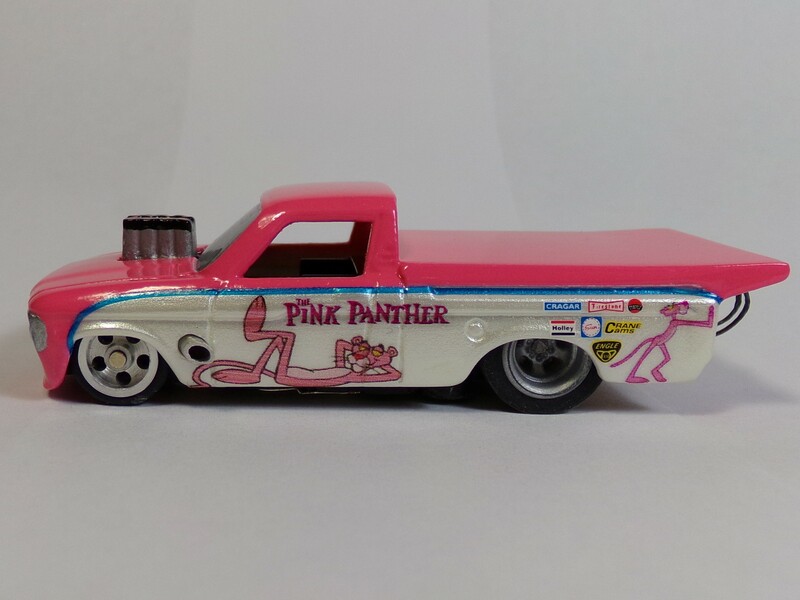 I was looking for a way to take wheel RPM's as well and like you said, it's nearly impossible try to take readings straight from an HO wheel. One thing I added to mine was screws underneath the traction magnets so I could adjust the down-force. The red splatter is from Slayer tuning up for the next event. 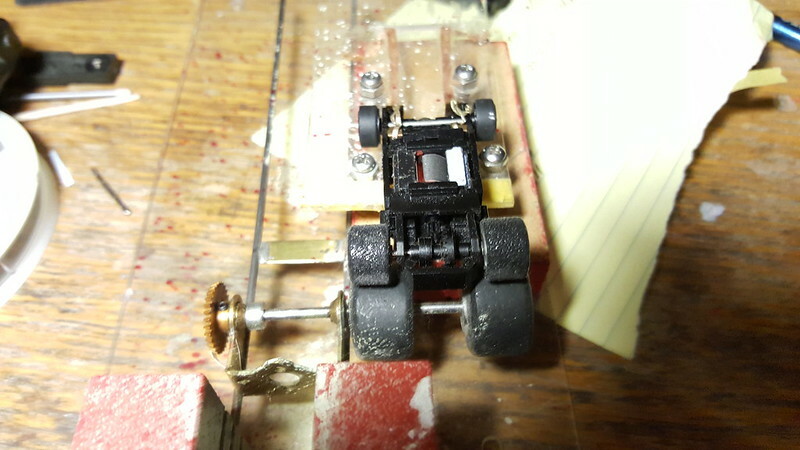 Wow, looks like you pirated an old brass slot car chassis for the rear mount just like I did. Very similar design. it and it was still running good. It will run exactly as it was at my race. lol, actually I haven't touched Slayer yet. 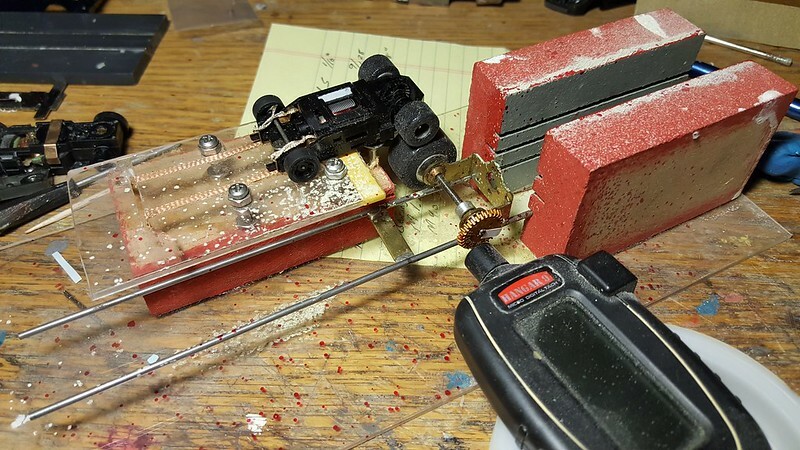 I did use an old 1/24 scale motor mount. I'm really surprised at how similar ours look, not ever seeing pictures of each others. Good stuff here for sure. I don't know how many times I've said that before on the forum. This is the kind of stuff I like....self built test equipment. Uncanny how the two set ups resemble one another. Are you having to do a calculation for the difference in diameters in the two tires? It really is remarkable how alike they are using several similar parts. 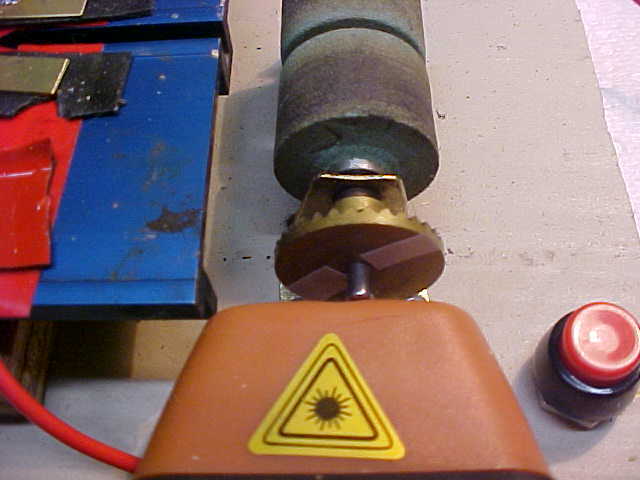 The rear wheel diameter on the dyno is .9" which is about twice the diameter of the average HO wheel. 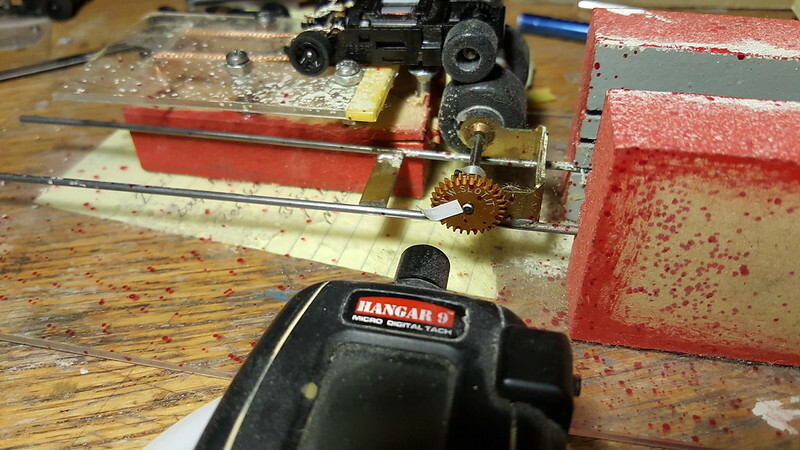 There are two reflective strips on the "flywheel" giving an approximate 1 revolution for 2 turns of the HO wheel. If you wanted the actual rear wheel rpm you would have to divide the diameter of the cars wheel into that of the dyno's and calculate it from that. 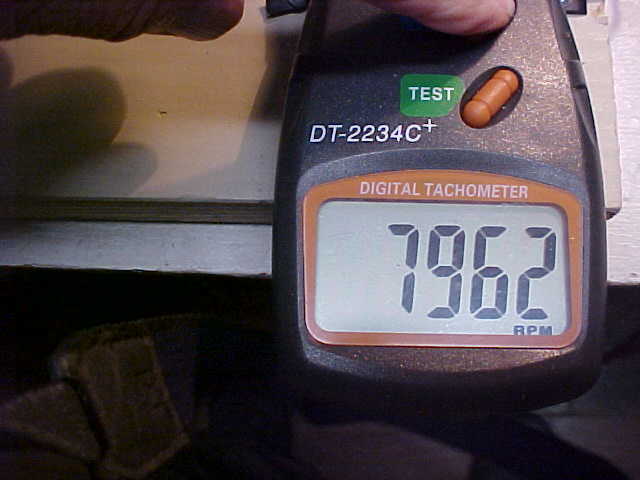 Since I am just worried about tuning the cars the actual rpm is not that important. It will still be relevant since any improvement in the car would show when tuning and the speed of the dyno wheel would be comparable between cars. Since I have MPH on my strip I will do some comparison between Dyno rpm and actual speeds reached. That's what I was wondering. If you were going for an actual number or relative number for tuning. Makes sense. Thanks for sharing Dave. Dave, This is pretty interesting, thinking about putting one together. 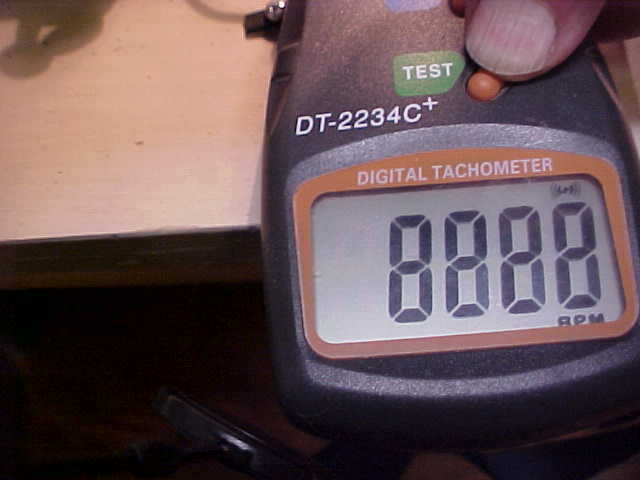 Is this still a valid tuning tool for you? If so, is there anything you wish you had done differently? better way to hold the car to the tester as it does move around some causing some slippage. which can be of some use. It was fun to build and I did pirate an old chassis jig to make it. I can send you a picture of the readouts if you like. Hi we purchased a VRP 3 special edition and I use it for bench testing as most of my cars have their rpm recorded, so a new build can be compared, it's a great tool useful for checking rear wheel ovality or imbalance. Yaw, don't know for sure how much I would use it either but sure looks like a fun project . If you don't mind, sure any pics or other info you have, I would be appreciative of you sharing. 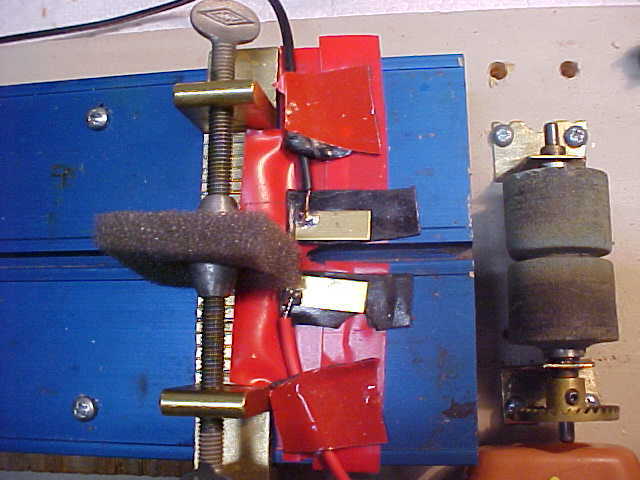 Maybe a schematic of the voltage & amp gauges where you hooked them in, also? Yaw, if a half dozen guys went in on the purchase of one, that would make it more doable, for sure. I'm envious . I will look for some of the information on the build. a lot more efficiency as the 4G pulled .30 amps at near 9,000 rpm. some of them want to leave the slot. The Van stayed there like it was glued.